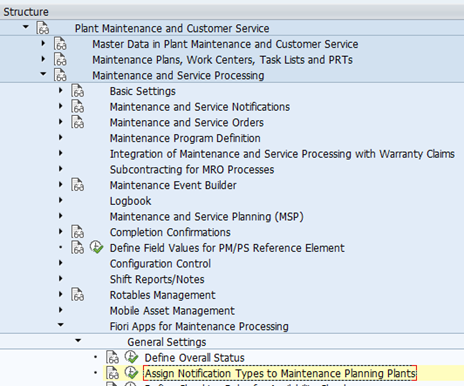 Introduction – The Plant Maintenance Fiori App – Report Malfunction initially needs below configuration set up, without which this gives the below respective errors. 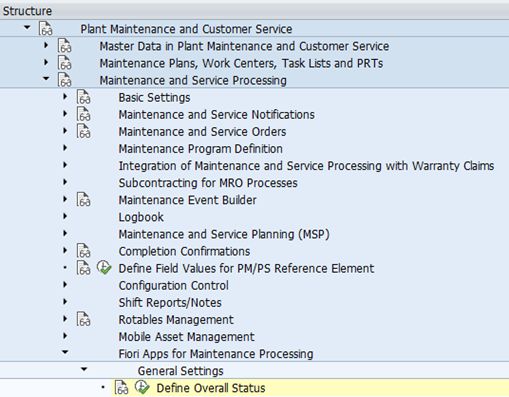 And the malfunction reports can’t be saved for the technical object in S/4HANA Plant Maintenance. 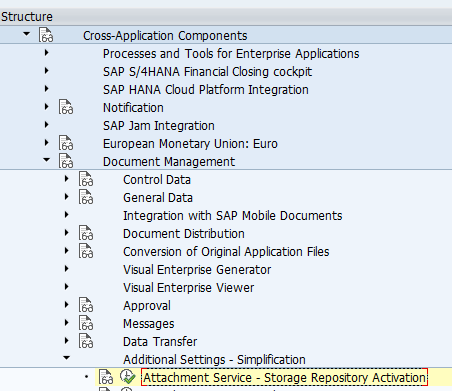 We have observed these issues after migration to S/4HANA 1709. Please see the below configurations to get through these errors. 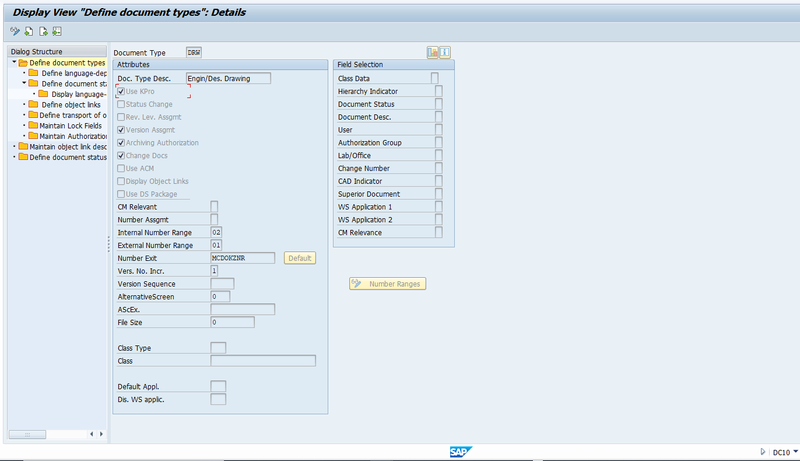 – Without the below customizing settings the Fiori App doesn’t allow to save the Malfunction report for the technical object. 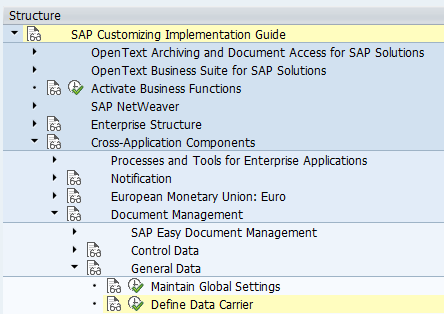 (Document Storage via Knowledge Provider) is Active for Document Type DRW. 4. 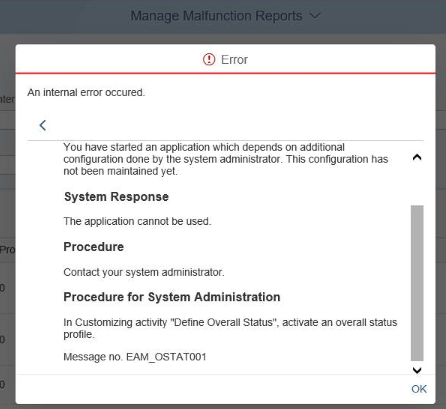 The fiori App gives below error while saving Malfunction report. 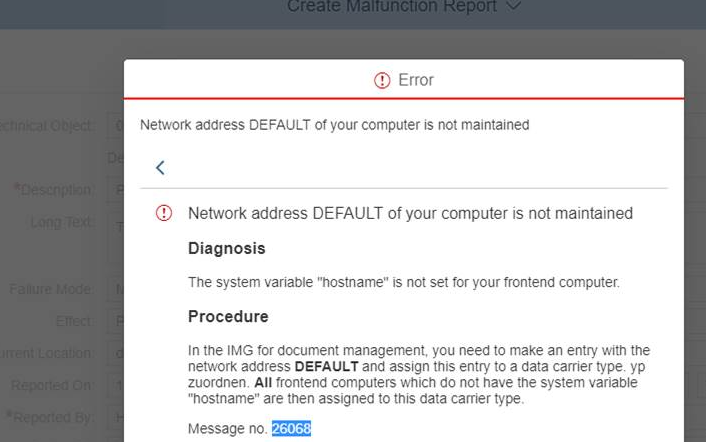 Error Message – Network Address DEFAULT of your computer is not maintained. 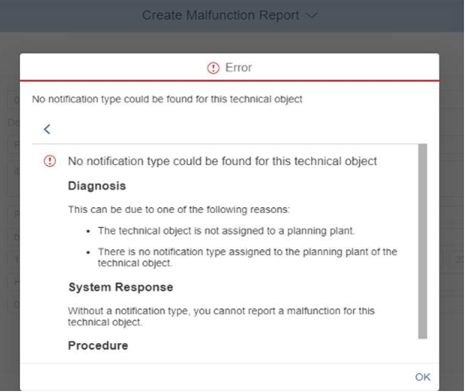 Conclusion – with this the Fiori App will allow the Malfunction report to be saved for the technical object. Great work Ravindra!! Everything at a place.